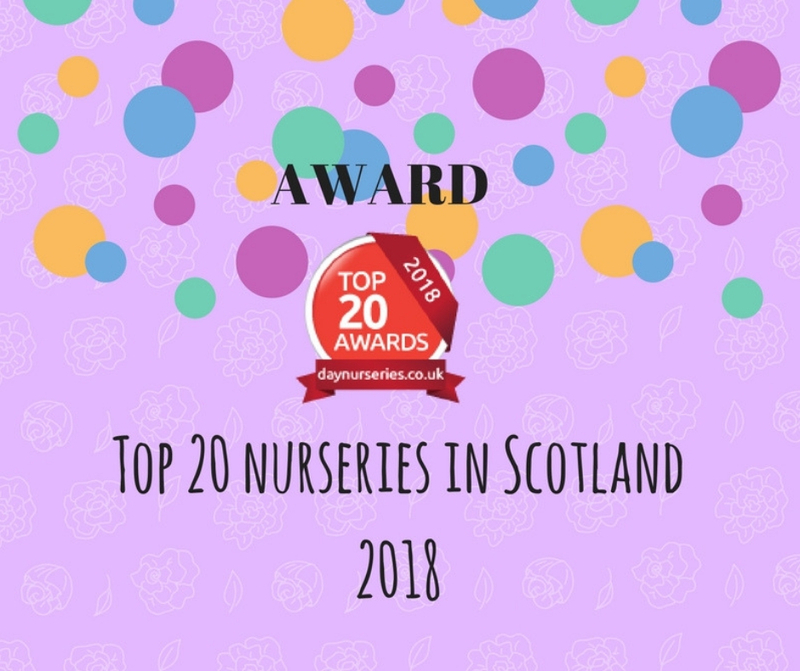 We are in the top 20 Nurseries in Scotland in 2018! We have 3 open vacancies! We are extremely proud to have been awarded the Top 20 Nurseries in Scotland for 2018. To have a look at our parent reviews please visit here.